North Downs Cabin sleeps 3 people, and is 31 miles from Canterbury. 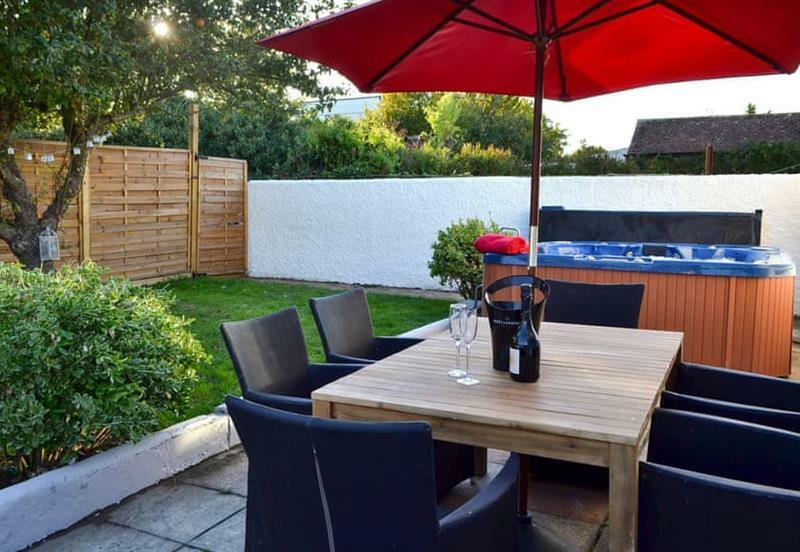 Brittons Hill Cottage sleeps 8 people, and is 24 miles from Canterbury. 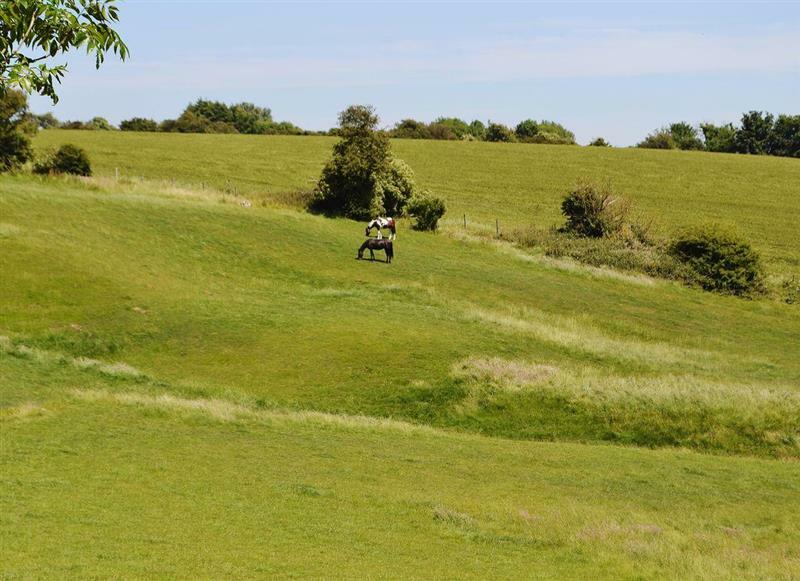 Brittons Hill Cottage sleeps 6 people, and is 24 miles from Canterbury. 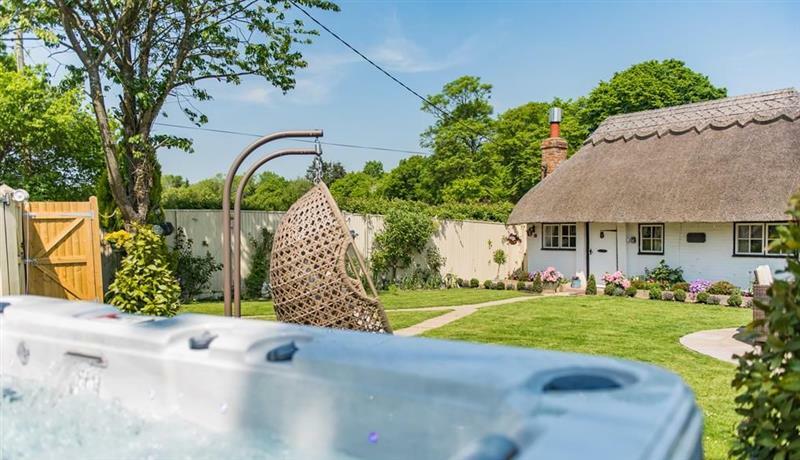 Oyster Cottage sleeps 6 people, and is 8 miles from Canterbury. 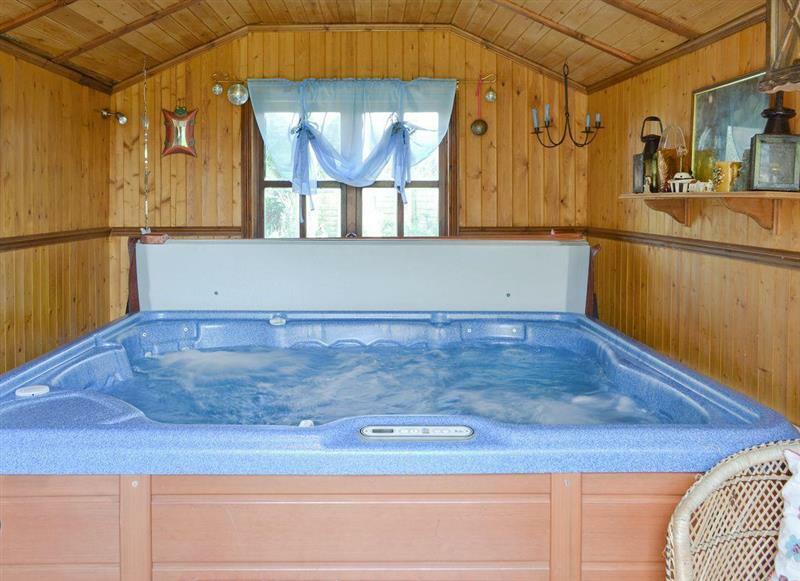 Perry Farm sleeps 14 people, and is 8 miles from Canterbury. 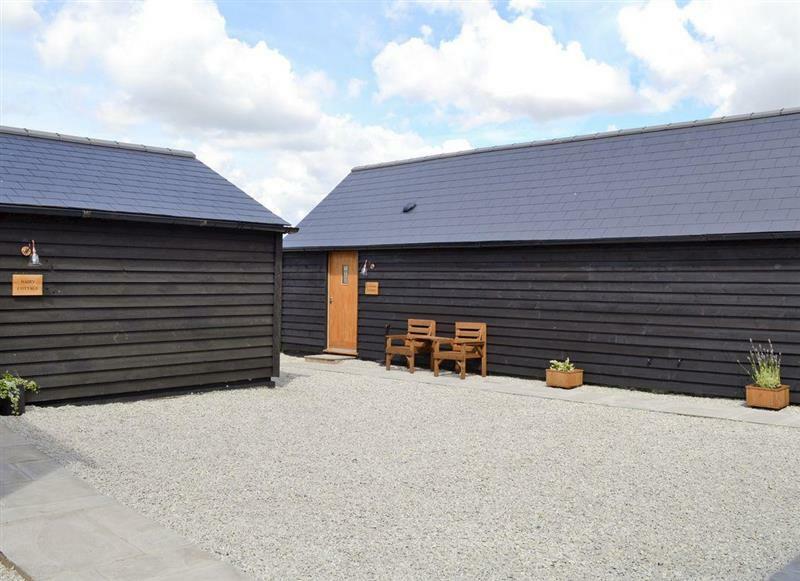 Great Higham Barn sleeps 26 people, and is 17 miles from Canterbury. 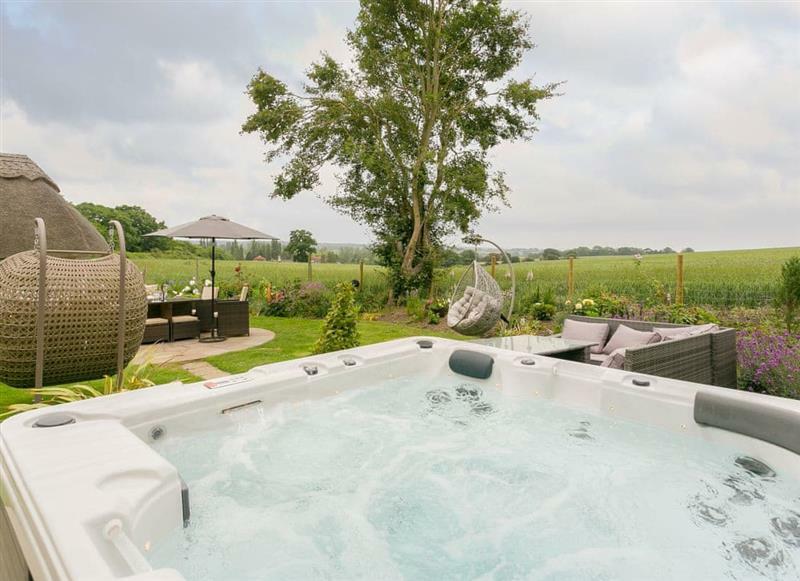 Wingham House sleeps 10 people, and is 8 miles from Canterbury. 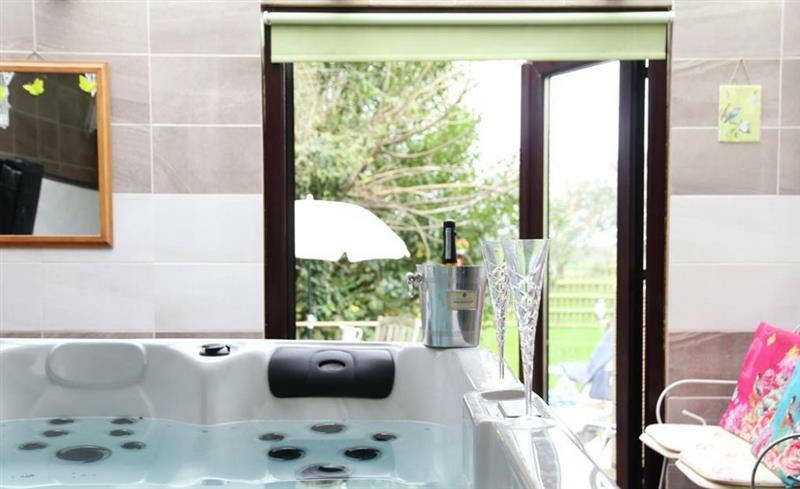 Rose Hill Cottages sleeps 10 people, and is 15 miles from Canterbury. 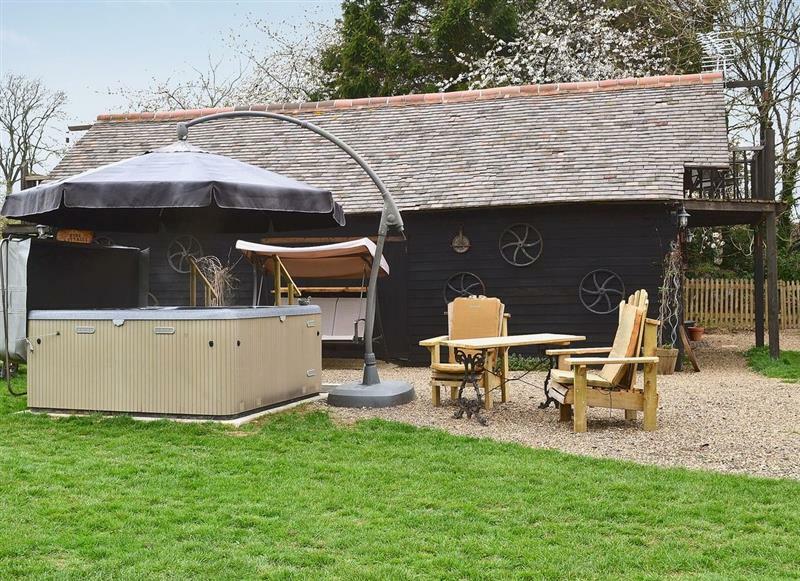 Darling Buds Farm - The Farmhouse sleeps 10 people, and is 21 miles from Canterbury. 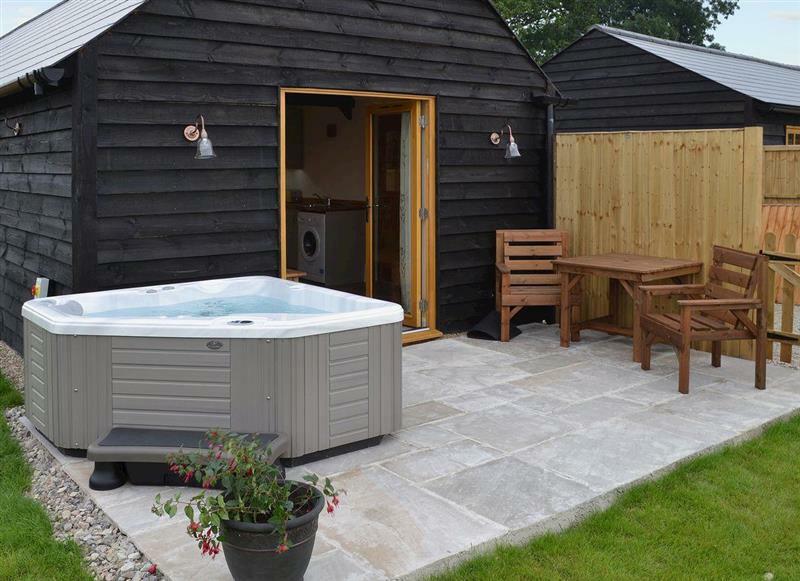 Old Chalksole Cottages - Dairy Cottage sleeps 4 people, and is 12 miles from Canterbury. 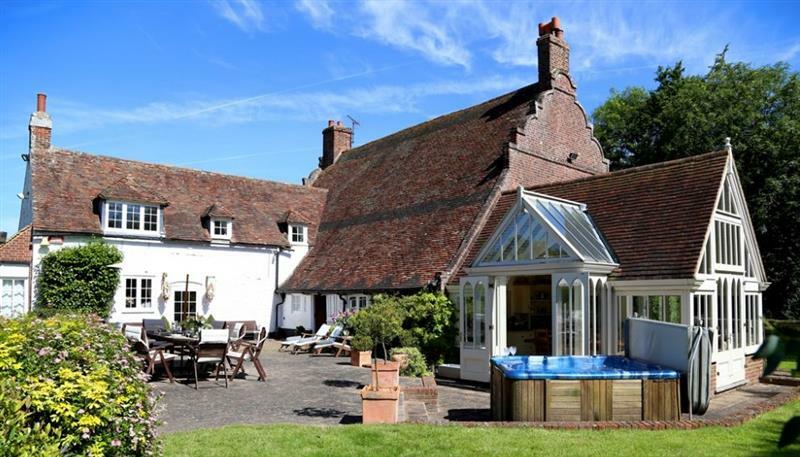 Old Chalksole Cottages - Saddlers Cottage sleeps 2 people, and is 12 miles from Canterbury. 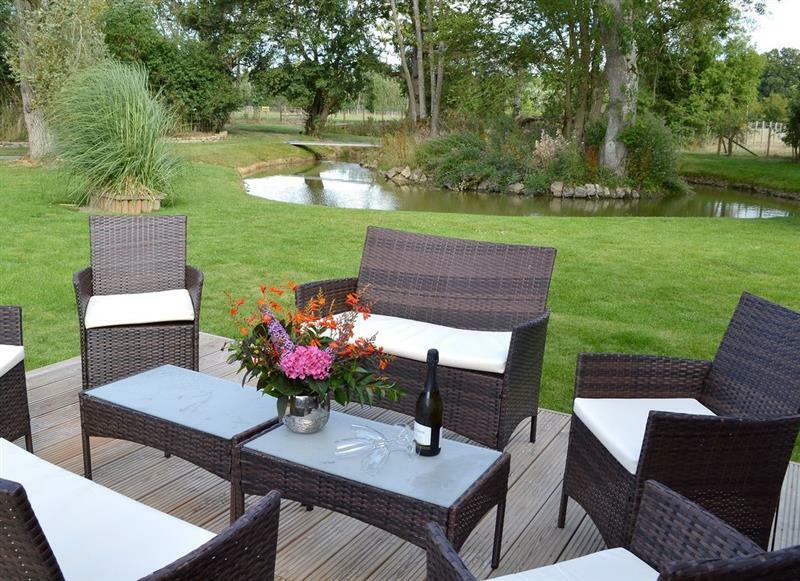 Coombe Wood Coach House sleeps 9 people, and is 14 miles from Canterbury. 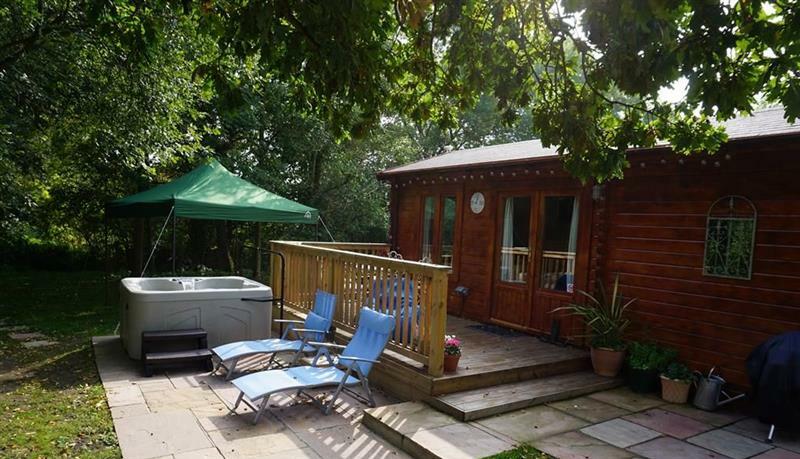 Bryn Taff sleeps 2 people, and is 22 miles from Canterbury. 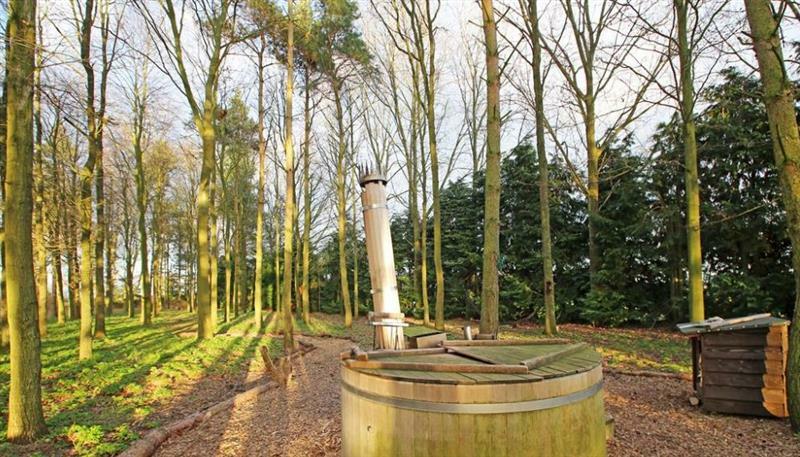 Egmont Farm - Egmont Lodge sleeps 2 people, and is 33 miles from Canterbury. 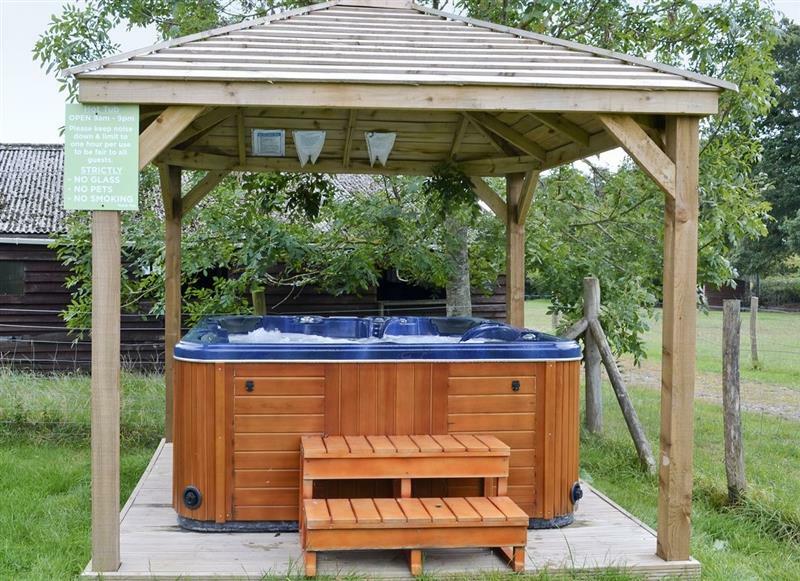 Byre Cottages - Byre Cottage sleeps 2 people, and is 9 miles from Canterbury.